© Emily Jessal. All rights reserved. 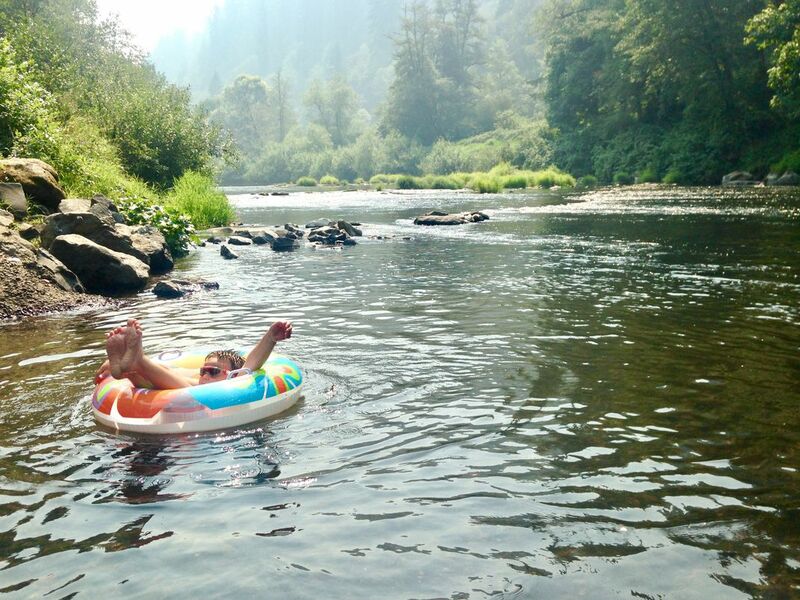 A photo of my son, soaking in the Alsea River. The air was thick and hazy from smoke, as Oregon was on fire last Summer. Date Uploaded: Nov. 11, 2017, 11:46 a.m.